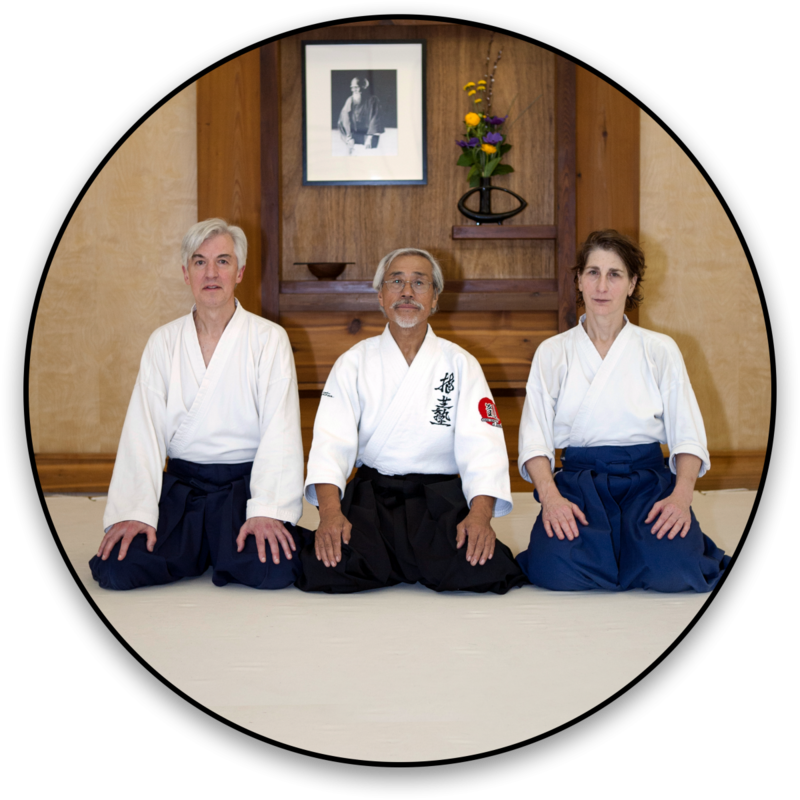 Aikido of Madison is proud of its youth program which has a 20 year history and is diverse in age, gender and race. Jeff Hempel Sensei is the chief instructor of the program and has been teaching martial arts to children for 25 years. The program accepts children ages 5 and over and offers a caring, compassionate environment. Our goals for the program are to teach conflict resolution skills, increase attention span, increase awareness of surroundings and ability to focus. Aikido works for all sizes and all ages. It does not rely on height or weight, so all age groups can practice together. The multi-age grouping has many positive outcomes. Siblings can train together. Older students can mentor younger students. A family-type atmosphere prevails during our semi-annual Parents’ Day on the Mat. Aikido is cooperative, not competitive. The students’ goal is not to “win,” but rather to practice and improve, and help their training partner improve. Our instructors help students learn to take care of their partner and keep them safe. This directly relates to their school life: working with others for a mutually beneficial outcome. One goal of Aikido is positive conflict resolution through practicing the skills of relaxation, focus and blending. By moving in harmony with their partner, students learn a much safer and more positive way of solving both physical and emotional situations. Students learn self-protection concepts. They become “friendly with the ground” by learning to fall to avoid injury. They practice confidence building exercises. They learn how to “get off the line” and move to a safe place. They practice how to avoid conflict and how to disengage and flee. These skills will be useful throughout their lives.